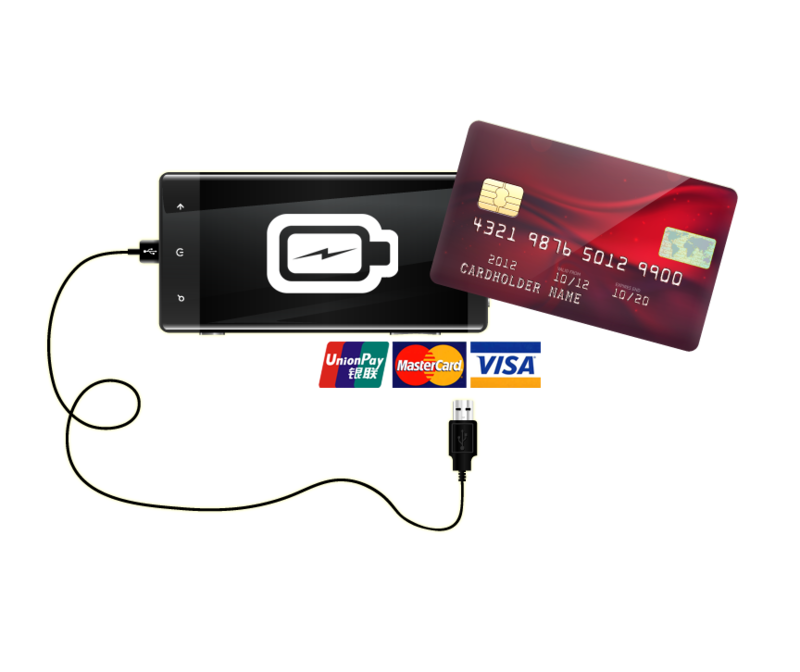 Sync with Love, Sync with You ! 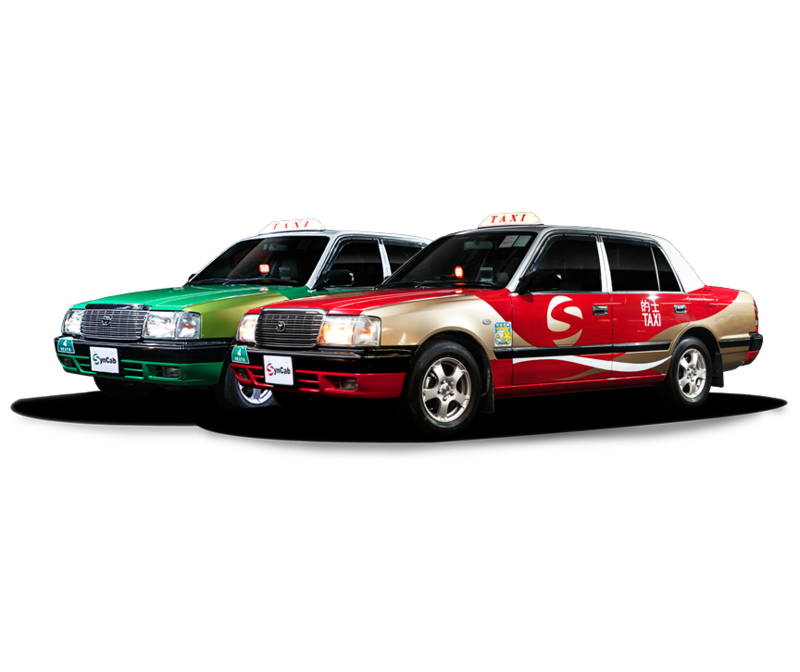 SynCab Multi-Purpose Taxi (MPT) provides all-rounded transport service to meet your needs, from family trips, large and oversized luggage, to wheelchair accessible accommodation. 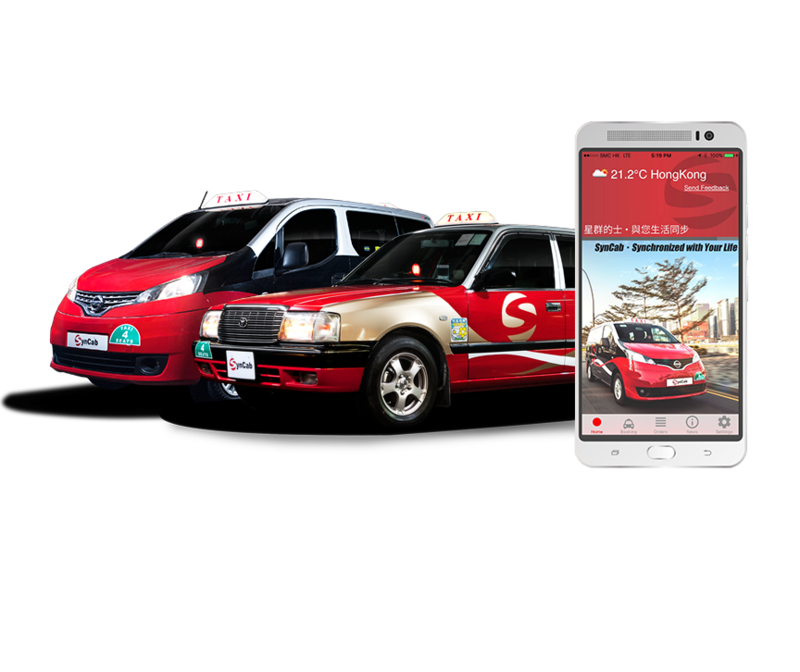 SynCab Selected Personal Taxi (SPT) provides you with quick and secure real-time taxi-hailing service. The unique interior design of SPT brings you a whole new personalized experience. 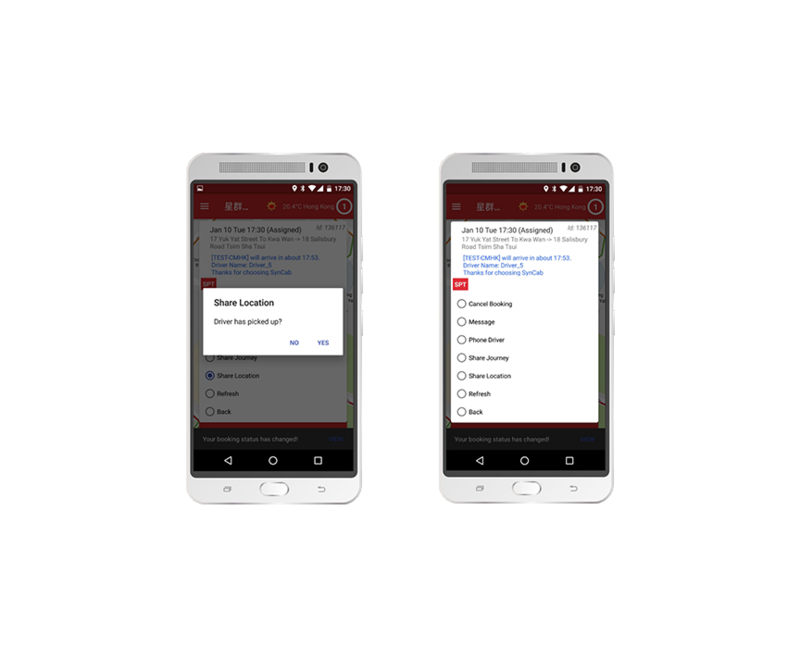 Use SynCab Mobile App anytime, anywhere. 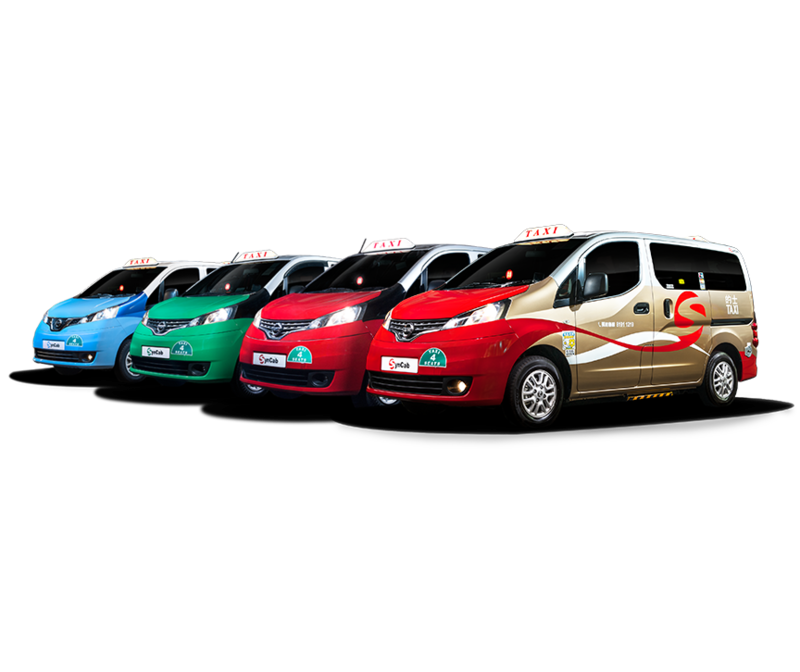 All SynCab taxis are equipped with WiFi, USB charging ports and e-payment facility for you to stay connected. SynCab Mobile App enables you to share your trip details with your family and friends and give them your real-time location for added safety and assurance.